Fujifilm Service has deployed over 50,000 kiosks and self-service automated retail machines. Our team has managed deployments ranging from a few standalone units to over 10,000 units to a single client. Fujifilm Service provides a one stop solution for your kiosk self-service and automated retail equipment. From planning, product launch, remote monitoring, break-fix repair and technology “refresh”, Fujifilm Service can handle all of the details for you. 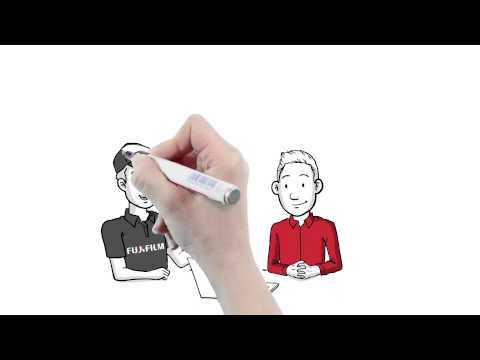 Project management - Fujifilm Service has experienced project managers to handle planning, logistics deployment and after deployment support for your product. Call Center- Fujifilm Service has call centers deployed throughout the US and Canada to handle end user support calls, technical dispatch and remote diagnostics for your kiosk or automated retail equipment. Parts Management - Fujifilm Service has systems to handle the important tasks associated with parts both in and out of manufacturer’s warranty. Services include drop shipment linked to a service call dispatch; inventories and the technician parts stock, sourcing of repair parts and components, managing defective parts and returns, warranty claim documentation and environmentally responsible recycling and or destruction of parts, components or units. Fujifilm Service can assist our clients with state of the art systems to ensure compliance. Automated Retail Branding and Replenishment- Automated retail units need to have product replenished and have fixtures refreshed regularly to ensure sales growth and utilization. 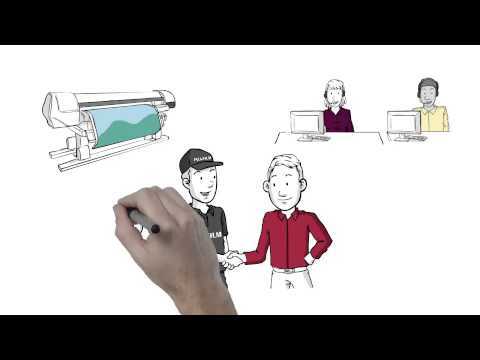 Fujifilm Service can seamlessly handle all of these requirements for our clients. Preventative Maintenance- Fujifilm Service can perform Preventative Maintenance visits to reduce downtime, improve unit reliability and reduce the number of break-fix field service calls required. Field Service logistics and repair- If your kiosk or automated retail unit needs on-site service, Fujifilm Service North American technical team can provide the repair solution. With an array of integrated data systems, repair details and parts usage during repair can be reported to you utilizing Fujifilm Service extensive automated reporting and ‘portal’ data management systems. Customer Satisfaction and after call care- At Fujifilm Service, we ensure clients are satisfied with our support from start to finish. Our technicians follow up on every repair order via phone to verify the equipment is working properly and to ensure we have exceeded the client’s expectations. Customer Satisfaction surveys are used regularly to confirm our work was completed correctly.